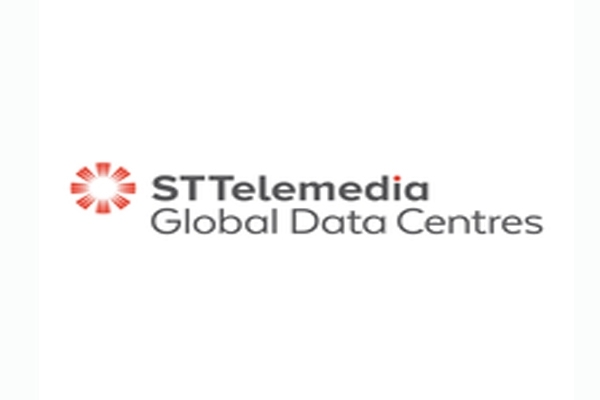 Company profile for STT Global Data Centres India Private Limited, please navigate through the tabs below to find out more about the company STT Global Data Centres India Private Limited, its data center presence, services and contact options. Tata Communications Ambattur is located in the area Chennai, India, and the colocation data center is carrier neutral. Tata Communications Bangalore KIADB is located in the area Bangalore (Bengaluru), India, and the colocation data center is carrier neutral. Tata Communications Bangalore VSB is located in the area Bangalore (Bengaluru), India, and the colocation data center is carrier neutral. Tata Communications Chennai VSB is located in the area Chennai, India, and the colocation data center is carrier neutral. Tata Communications Delhi VSB is located in the area New Delhi, India, and the colocation data center is carrier neutral. Tata Communications Hyderabad is located in the area Hyderabad, India, and the colocation data center is carrier neutral. Tata Communications Kolkata is located in the area Kolkata, India, and the colocation data center is carrier neutral. Tata Communications Mumbai Andheri is located in the area Mumbai, India, and the colocation data center is carrier neutral. 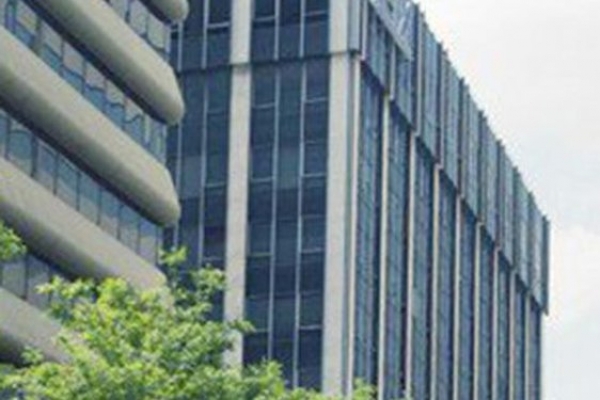 Tata Communications Mumbai BKC is located in the area Mumbai, India, and the colocation data center is carrier neutral. Tata Communications Mumbai LVSB is located in the area Mumbai, India, and the colocation data center is carrier neutral. Tata Communications New Delhi GK1 is located in the area New Delhi, India, and the colocation data center is carrier neutral. 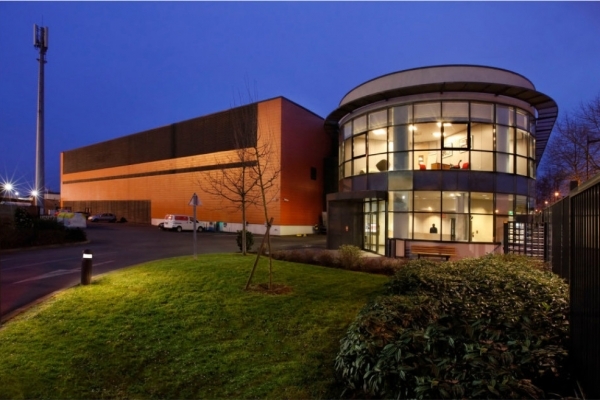 Tata Communications Pune is located in the area Pune, India, and the colocation data center is carrier neutral. 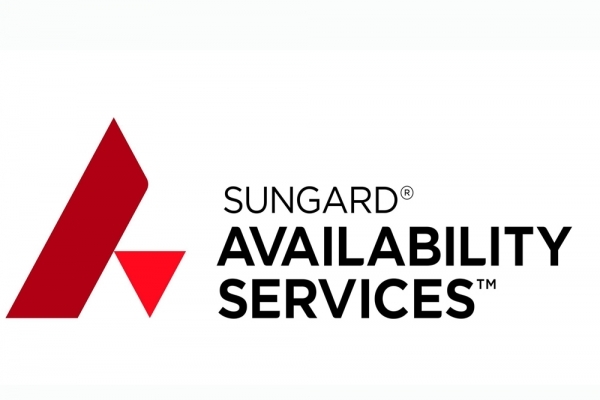 20,000 sq ft Sungard AS data center in Thane West offers disaster recovery and workplace recovery services. 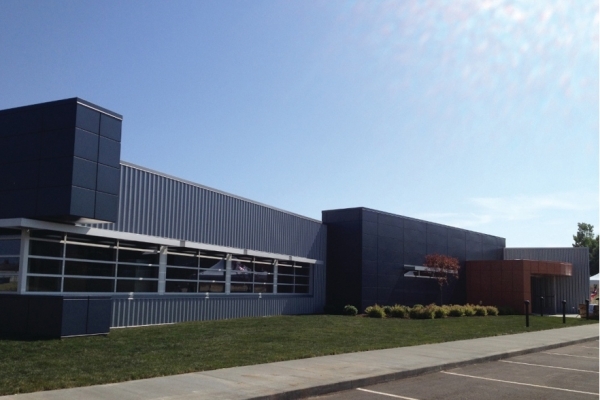 Web Werks Data Center is located in Hinjawadi, Pune. 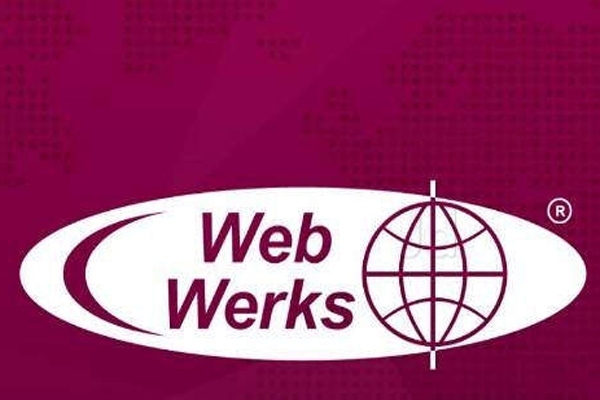 Web Werks’ first strategic location within Pune, a city with one of the fastest growing populations of Internet users. If you are looking to move in, collocate or outsource services, we can do it all for you at the quickest. Our data center in Pune provides everything that you need to achieve operational excellence. To highlight few of the key features of our infrastructure, we own Tier III carrier neutral data center, layered with sophisticated technologies that abide with best industry practices for optimum functionality. We offer mission-critical hosted products and services with a competitive edge.